Cubase Elements 7, General Sequencer from Steinberg in the Cubase Elements series. 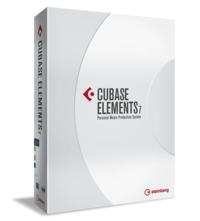 Steinberg released the trial version of the Cubase Elements 7 DAW as well as a maintenance update for the Cubase 7 line. The big news in this Cubase Elements 7 trial version is that it no longer requires a USB eLicenser dongle. You can then try the DAW freely during 30 days. Plus, Steinberg updated to version 7.0.6 its Cubase 7 AI, Elements and LE versions for maintenance purposes. Last, Steinberg is currently testing its products with the new OS X 10.9 Mavericks. Results are not satisfactory for the moment so it is recommended not to upgrade your OS for now. 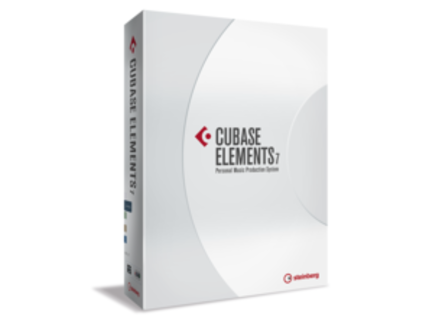 You can download the Cubase Elements 7 trial version from www.steinberg.net. Revoice Pro now available on Windows Revoice Pro, the track doubling and harmony creating software that was previously only available on Mac OS X, has been ported to Windows. Image Line updates its FL Studio Mobile Image Line released the v1.2 update for Studio Mobile on Android and the v2.2 for the iOS version.